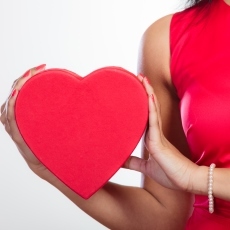 In the United States, 1 in 4 women dies from heart disease. The most common cause of heart disease in both men and women is narrowing or blockage of the coronary arteries, the blood vessels that supply blood to the heart itself. This is called coronary artery disease, and it happens slowly over time. It's the major reason people have heart attacks.